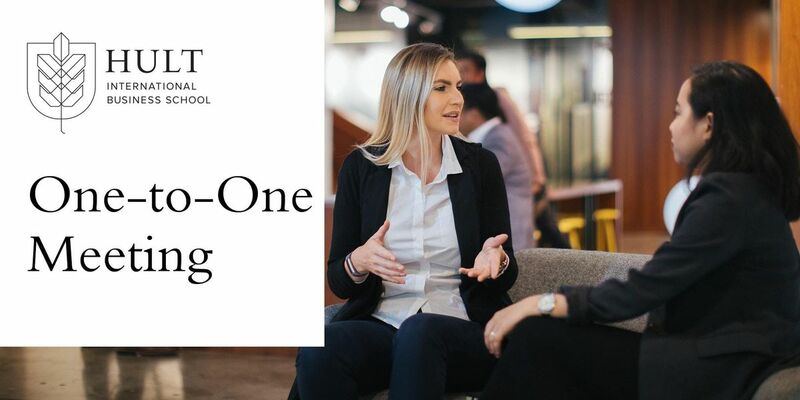 You're invited to meet with Hult’s Enrollment Director in Jakarta and learn more about our Global MBA program. During this consultation, we will be available to take an in-depth look into your profile. 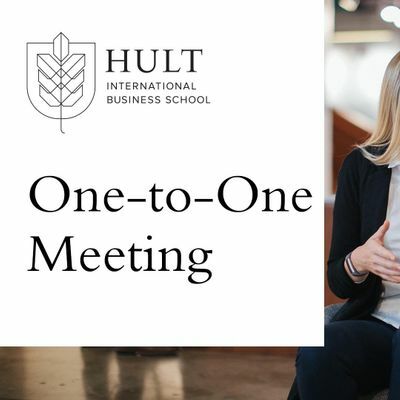 The meeting will also give you an insight into how studying at Hult could fulfill your personal, academic and career goals. You will learn about our unique Global Campus Rotation program, application requirements, and upcoming application deadline and scholarship opportunities for our programs. Appointments are available from 10:00am - 7:00pm. Register below we'll be in touch shortly to confirm your appointment time. Questions? You may also opt to schedule a consultation via phone in case the date does not suit you. Please contact us at aW5mbyAhIGFzaWEgfCBodWx0ICEgZWR1 to arrange this.